businesses world-wide to reach China’s vast and growing consumer market. 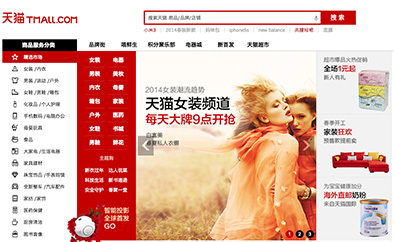 and is the most visited B2C online retail website in China. The below process shows the work flow of an order from the back end point of view and details where in the system each task is handled or recorded.